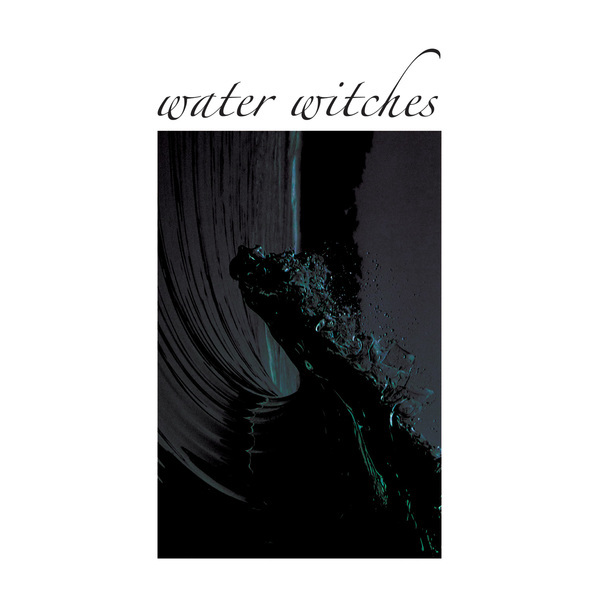 Split into two parts (this is part one), Water Witches collects remastered versions of all the early tape and vinyl works of Dominck Fernow's Rainforest Spiritual Enslavement which paved the way to the deforestation of green graves. Included on these two volumes are the following albums: Fallen Leaves Camouflaged Behind Tropical Flowers, Green Amulet Crafts Supernatural Qualities, Taking Place In The Foyer, Jungle Black Magic And Highlands Green Sorcery, Papua Land Where Spirits Still Rule, Black Magic Cannot Cross Water, The Plant With Many Faces, Folklore Venom and Water Rose Above The Head, all meticulously remastered by Paul Corley. Lossless formats for this release contains 24 bit / 44.1kHz audio.